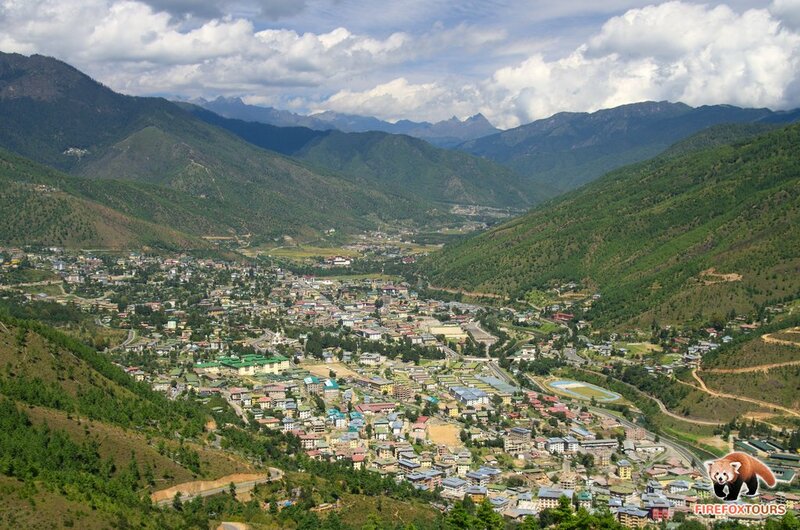 Thimphu is capital of Bhutan, now consisting of more than one hundred thousand people. 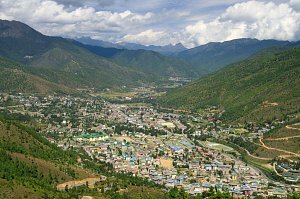 It's most modern and developed town in the country. 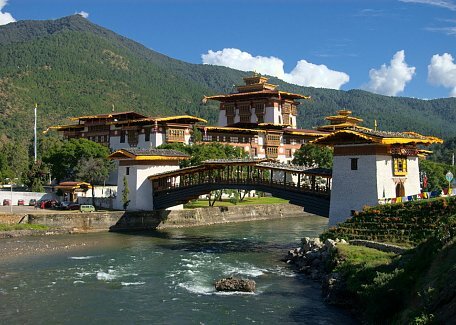 The king and government rules Bhutan from here. 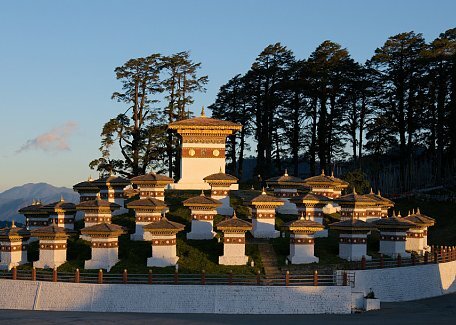 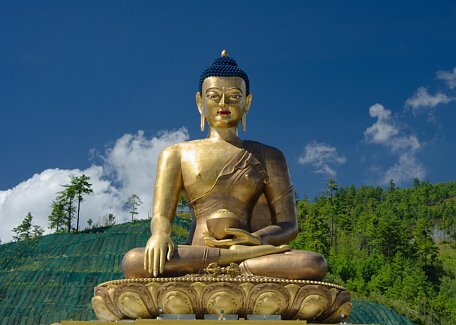 Numerous iconic and must see sights, museums and places of interest are located in Thimphu including the gigantic statute of Buddha (Kuensel Phodrang) with stunning city viewpoint, Tashichho dzong, the seat of the king and government etc. 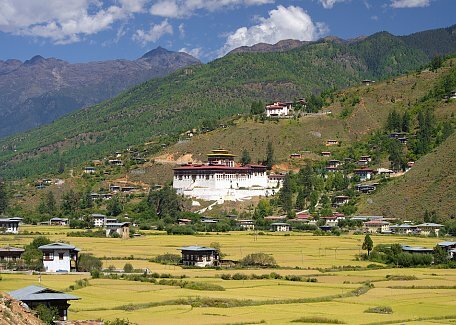 Numerous hikes might also be undertaken on the slopes of surrounding hills.